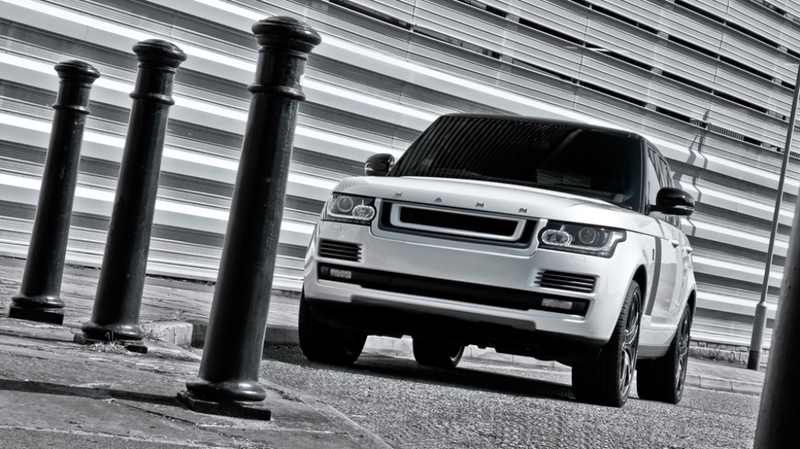 Kahn Design have laid their hands on the new Range Rover Vogue and applied their personalised touch with a number of cosmetic updates. 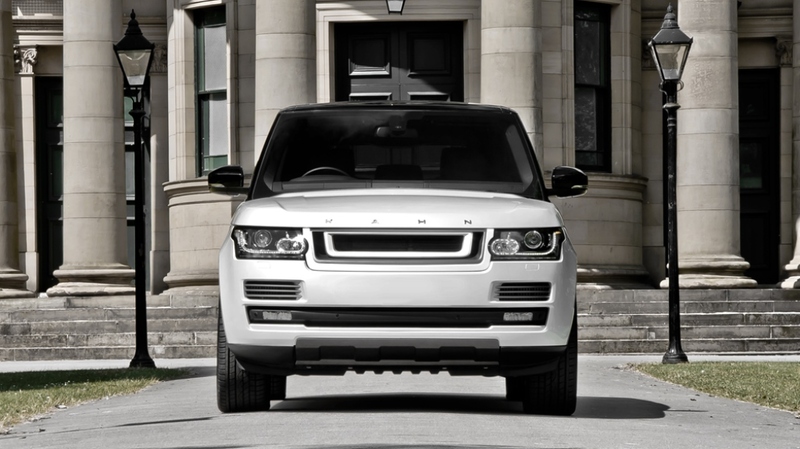 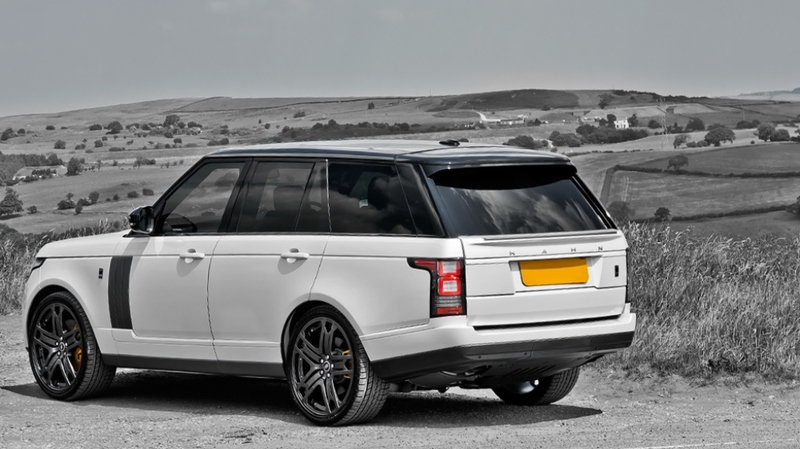 The Range Rover Vogue Sport is painted in Avus Bianco Pearl White which contrasts perfectly with the piano black roof and various accents like a boot lid spoiler, liquid gold brake calipers, piano black mirror caps and pearl grey door accents. 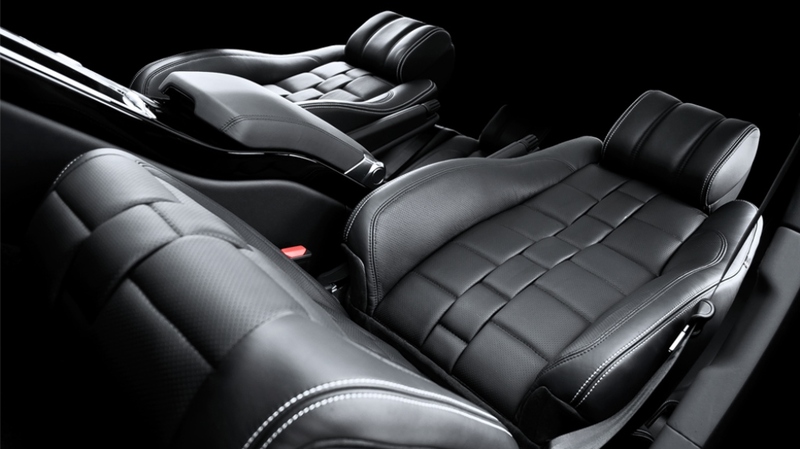 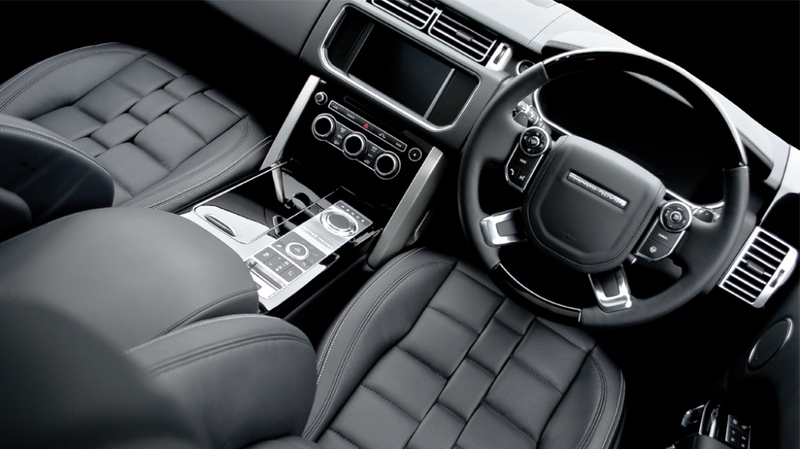 A huge panoramic glass sunroof completes the high quality leather interior of the Range Rover 4.4 SDV8 Vogue Signature Edition which can also be ordered in every imaginable colour.